Powered by 2x 6V6 power tubes, the new CRUNCHY model amplifier from Wooly Coats brings you a late 60’s plexi personality with 3rd Power’s coveted Citizen Loop and puts it all into a 20W hand-wired grab-n-go package. The new CHIMEY is based on the AC preamp circuitry from 3rd Power’s flagship Kitchen Sink model tube guitar amplifier. From there, we added the all-tube Class A spring reverb circuitry from the popular Spanky MKII amplifier and paired that up with 2x EL84 output tubes. Also on board is our patented HybridMASTER™ technology so you know you’ll enjoy your tone at any volume that’s right for the room. Each enclosure is roughly the size of a Princeton (no affiliation with Fender) but with a decidedly British cosmetic treatment. 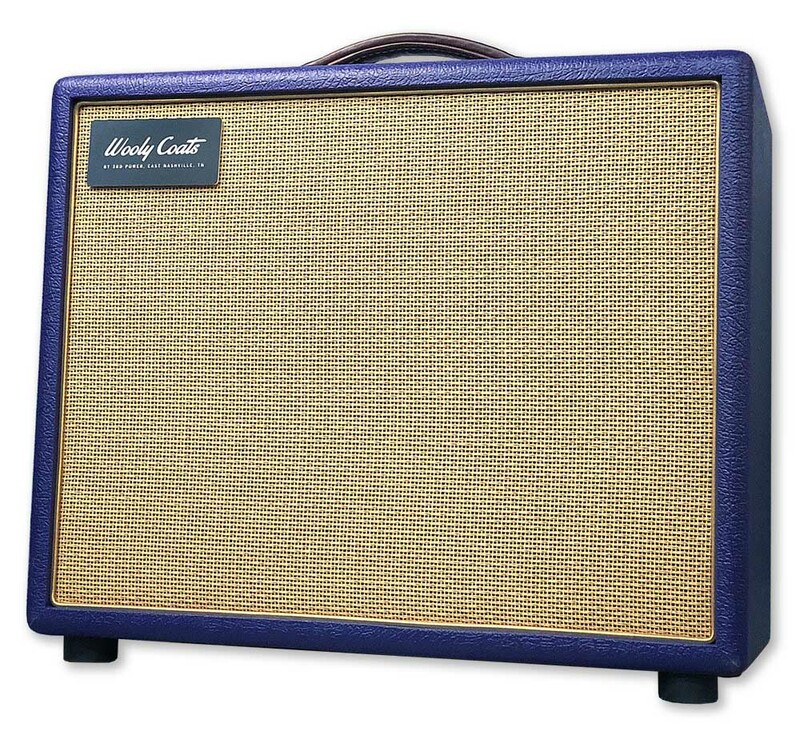 Both models deliver a big, bold sound while weighing in at less than 35 lbs. Powered by 2x 6V6 power tubes, the new CRUNCHY model amplifier from Wooly Coats brings you a late 60’s plexi personality with 3rd Power’s coveted Citizen Loop and puts it all into a 20W hand-wired grab-n-go package. The new CHIMEY is based on the AC preamp circuitry from 3rd Power’s flagship Kitchen Sink model tube guitar amplifier. From there, we added the all-tube Class A spring reverb circuitry from the popular Spanky MKII amplifier and paired that up with 2x EL84 output tubes. Also on board is our patented HybridMASTER™ technology so you know you’ll enjoy your tone at any volume that’s right for the room. Each enclosure is roughly the size of a Princeton (no affiliation with Fender) but with a decidedly British cosmetic treatment. Both models deliver a big, bold sound while weighing in at less than 35 lbs! 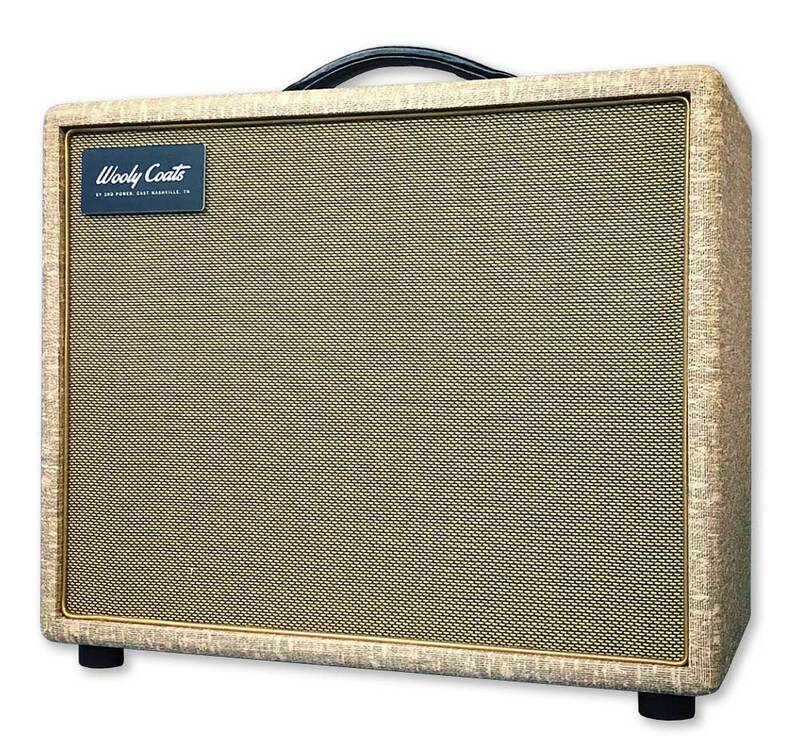 Powered by 2x 6V6 power tubes, the new CRUNCHY model amplifier from Wooly Coats brings you a late 60’s plexi personality with 3rd Power’s coveted Citizen Loop and puts it all into a 20W hand-wired grab-n-go package. The new CHIMEY is based on the AC preamp circuitry from 3rd Power’s flagship Kitchen Sink model tube guitar amplifier. From there, we added the all-tube Class A spring reverb circuitry from the popular Spanky MKII amplifier and paired that up with 2x EL84 output tubes. Also on board is our patented HybridMASTER™ technology so you know you’ll enjoy your tone at any volume that’s right for the room. Each enclosure is roughly the size of a Princeton (no affiliation with Fender) but with a decidedly British cosmetic treatment. Both models weigh in at less than 35 lbs.